Citizen's CMP-30 mobile printers put the power of professional label and receipt printing in the palm of your hand. 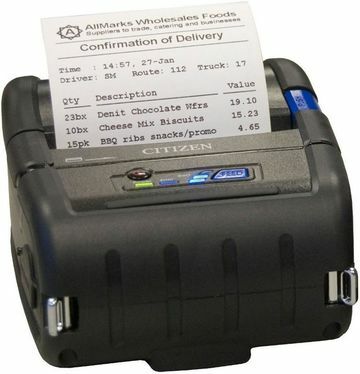 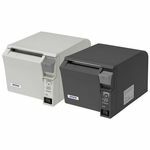 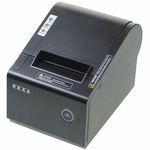 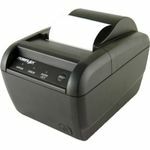 The CMP-30 can print on receipt and label media up to 3-inches wide. 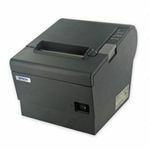 For protection, a strong rubber moulding is wrapped about the high-impact case to give both durability and reliability.